Data compression is used nearly everywhere on the internet - the videos you watch online, the images you share, the music you listen to, even the blog you're reading right now. Compression techniques make sharing the content you want quick and efficient. Without data compression, the time and bandwidth costs for getting the information you need, when you need it, would be exorbitant! 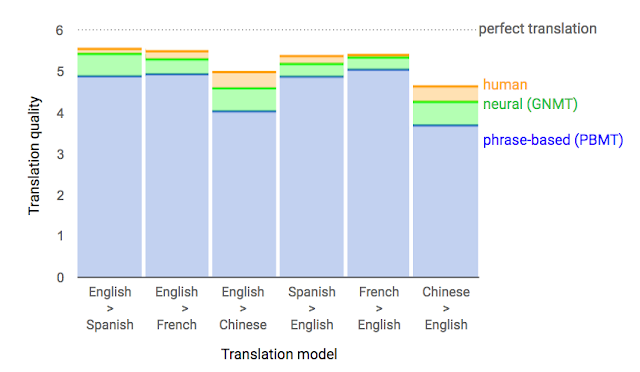 In "Full Resolution Image Compression with Recurrent Neural Networks", we expand on our previous research on data compression using neural networks, exploring whether machine learning can provide better results for image compression like it has for image recognition and text summarization. 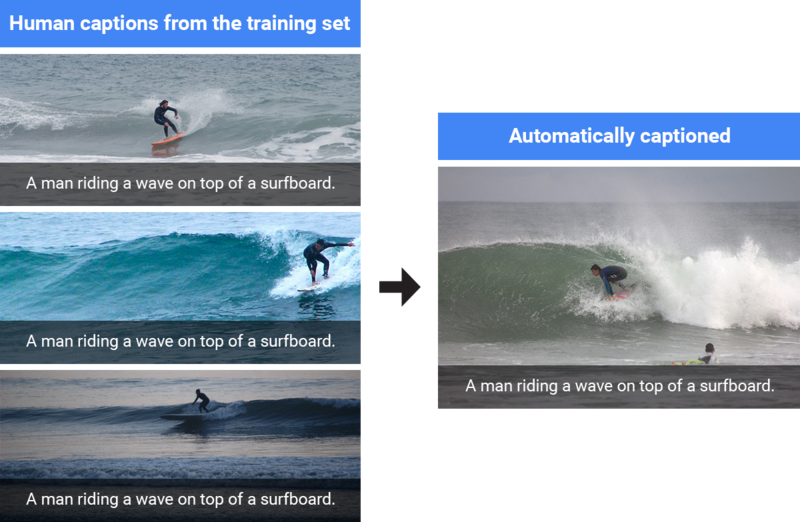 Furthermore, we are releasing our compression model via TensorFlow so you can experiment with compressing your own images with our network. We introduce an architecture that uses a new variant of the Gated Recurrent Unit (a type of RNN that allows units to save activations and process sequences) called Residual Gated Recurrent Unit (Residual GRU). Our Residual GRU combines existing GRUs with the residual connections introduced in "Deep Residual Learning for Image Recognition" to achieve significant image quality gains for a given compression rate. 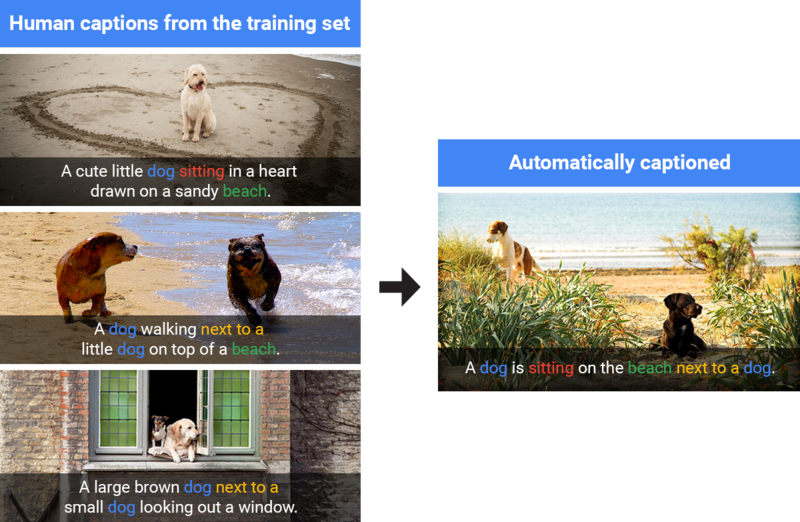 Instead of using a DCT to generate a new bit representation like many compression schemes in use today, we train two sets of neural networks - one to create the codes from the image (encoder) and another to create the image from the codes (decoder). The residual for Iteration[i] is calculated: R[i] = I - P[i]. Taking a look around his nose and mouth, we see that our method doesn’t have the magenta blocks and noise in the middle of the image as seen in JPEG. 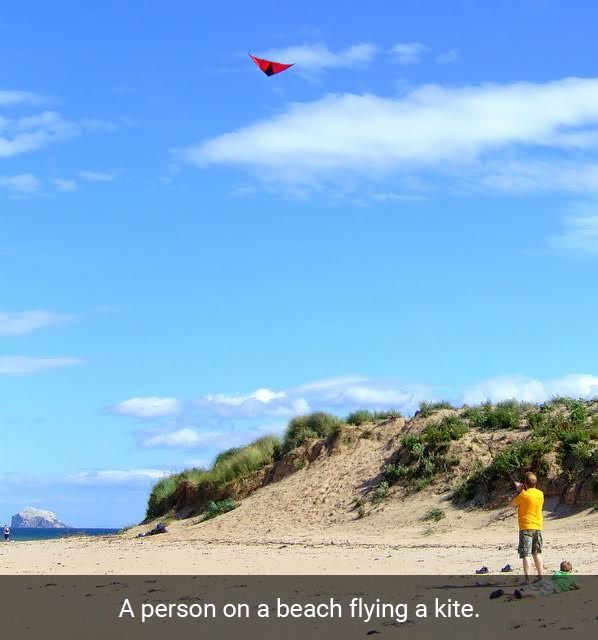 This is due to the blocking artifacts produced by JPEG, whereas our compression network works on the entire image at once. However, there's a tradeoff -- in our model the details of the whiskers and texture are lost, but the system shows great promise in reducing artifacts. 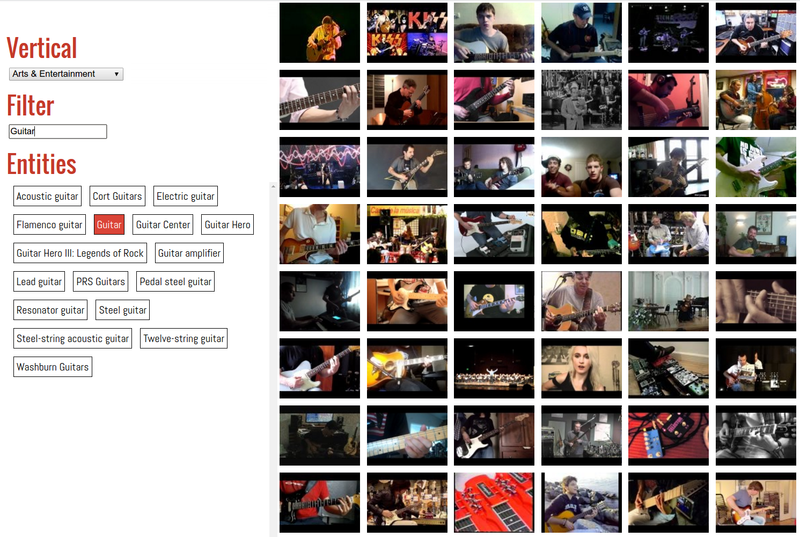 Today, we are excited to announce the release of YouTube-8M, a dataset of 8 million YouTube video URLs (representing over 500,000 hours of video), along with video-level labels from a diverse set of 4800 Knowledge Graph entities. This represents a significant increase in scale and diversity compared to existing video datasets. 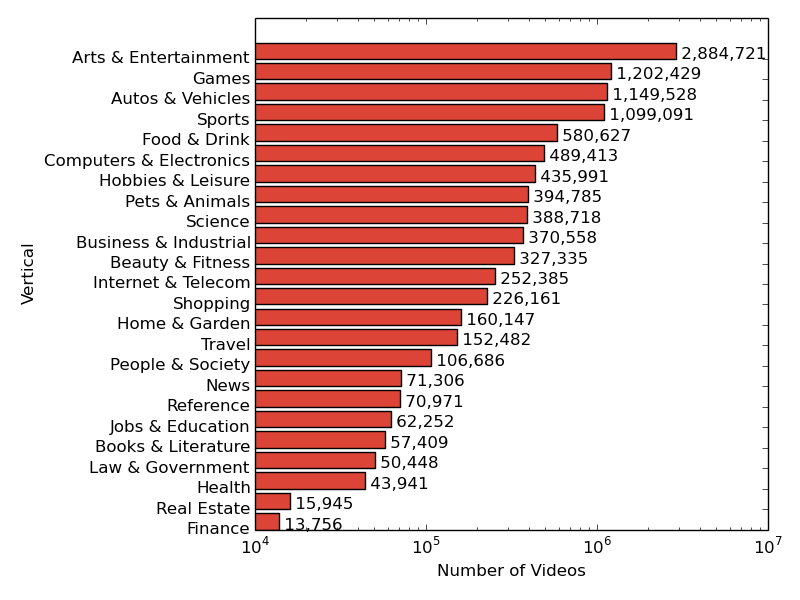 For example, Sports-1M, the largest existing labeled video dataset we are aware of, has around 1 million YouTube videos and 500 sports-specific classes--YouTube-8M represents nearly an order of magnitude increase in both number of videos and classes. To address (2), we had to overcome the storage and computational resource bottlenecks that researchers face when working with videos. Pursuing video understanding at YouTube-8M’s scale would normally require a petabyte of video storage and dozens of CPU-years worth of processing. To make the dataset useful to researchers and students with limited computational resources, we pre-processed the videos and extracted frame-level features using a state-of-the-art deep learning model--the publicly available Inception-V3 image annotation model trained on ImageNet. These features are extracted at 1 frame-per-second temporal resolution, from 1.9 billion video frames, and are further compressed to fit on a single commodity hard disk (less than 1.5 TB). This makes it possible to download this dataset and train a baseline TensorFlow model at full scale on a single GPU in less than a day! "We are trying new methods [of flood modeling] in Earth Engine based on machine learning techniques which we think are cheaper, more scalable, and could exponentially drive down the cost of flood mapping and make it accessible to everyone." 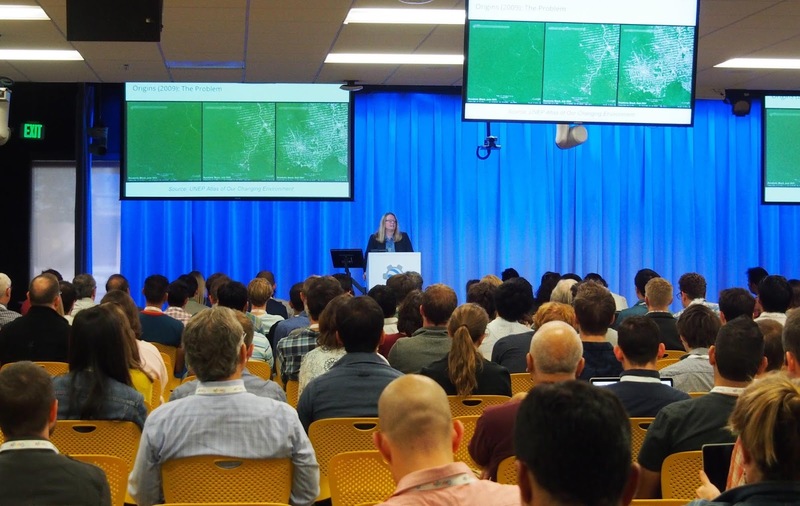 Recently, Google headquarters hosted the Google Earth Engine User Summit 2016, a three-day hands-on technical workshop for scientists and students interested in using Google Earth Engine for planetary-scale cloud-based geospatial analysis. Earth Engine combines a multi-petabyte catalog of satellite imagery and geospatial datasets with a simple, yet powerful API backed by Google's cloud, which scientists and researchers use to detect, measure, and predict changes to the Earth's surface. Summit attendees could choose among twenty-five hands-on workshops over the course of the three day summit, most generated for the summit specifically, giving attendees an exclusive introduction to the latest features in our platform. 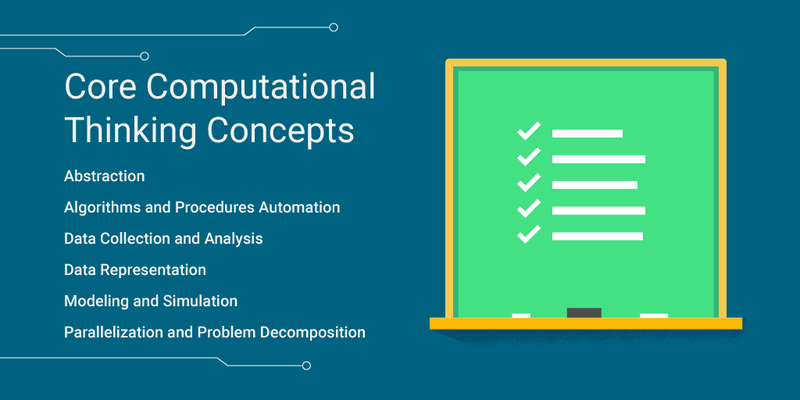 The sessions covered a wide range of topics and Earth Engine experience levels, from image classifiers and classifications, time series analysis, building custom web applications, all the way to arrays, matrices, and linear algebra in Earth Engine. Terra Bella Product Manager, Kristi Bohl, taught a session on using SkySat imagery, like the image above over Sydney, Australia, for change detection. Workshop attendees also learned how to take advantage of the deep temporal stack the SkySat archive offers for change-over-time analyses. 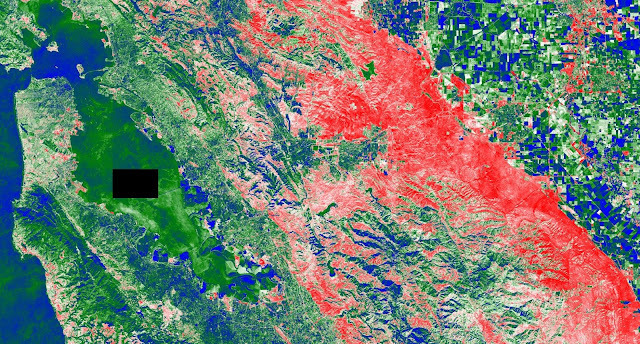 Cross-correlation between Landsat 8 NDVI and the sum of CHIRPS precipitation. Red is high cross-correlation and blue is low. The gap in data is because CHIRPS is masked over water. Nick Clinton, a developer advocate for Earth Engine, taught a time series session that covered statistical techniques as applied to satellite imagery data. Students learned how to make graphics like the above, which shows the cross-correlation between Landsat 8 NDVI and the sum of CHIRPS precipitation from the previous month over San Francisco, CA. The correlation should be high for relatively r-selected plants like grasses and weeds and relatively low for perennials, shrubs, or forest. 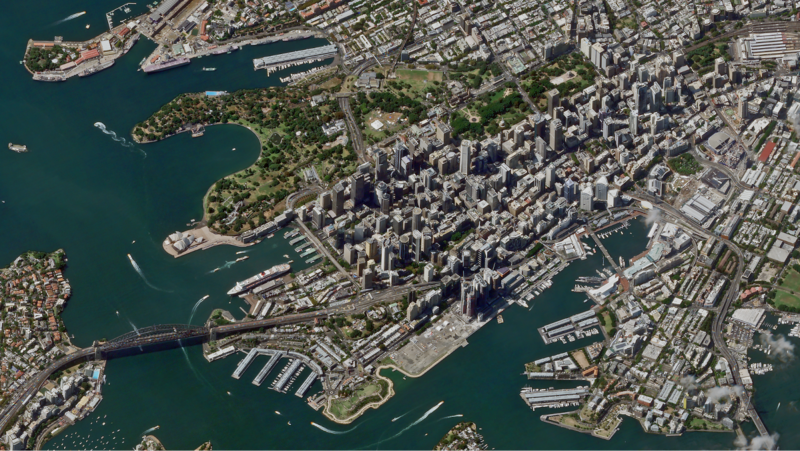 My workshop session covered how users can upload their own data into Earth Engine and the many different ways to take the results of their analyses with them, including rendering static map tiles hosted on Google Cloud Storage, exporting images, creating new assets, and even making movies, like this timelapse video of all the Sentinel 2A images captured over Sydney Australia. Along with the workshop sessions, we hosted five plenary speakers and 18 lightning talk presenters. These presenters shared how Earth Engine fits into their research, spanning from drought monitoring, agriculture, conservation, flood risk mapping, and hydrological analysis. 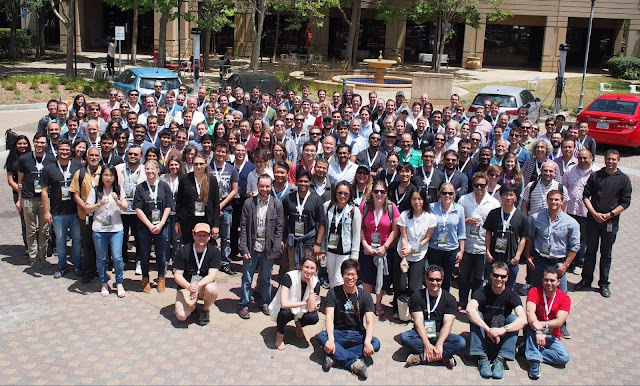 It is always inspiring to see such a diverse group of people come together to celebrate, learn, and share all the amazing and wondrous things people are doing with Earth Engine. It is not only an opportunity for our users to learn the latest techniques; it is also a way for the Earth Engine team to experience the new and exciting ways people are harnessing Earth Engine to solve some of the most pressing environmental issues facing humanity. We've already begun planning for next year's user summit, and based on the success of this year's, we're hoping to hold an even larger one. On September 5 - 9, New Delhi, India hosted the 42nd International Conference on Very Large Data Bases (VLDB), a premier annual forum for academic and industry research on databases, data management, data mining and data analytics. Over the past several years, Google has actively participated in VLDB, both as official sponsor and with numerous contributions to the research and industrial tracks. In this post, we would like to share the research presented in one of the Google papers from VLDB 2016. Friend suggestion – the task of suggesting to a user the contacts she might already know in the network but that she hasn’t added yet – is major driver of user engagement and social connection in all online social networks. Designing a high quality system that can provide relevant and useful friend recommendations is very challenging, and requires state-of-the-art machine learning algorithms based on a multitude of parameters. An effective family of features for friend suggestion consist of graph features such as the number of common friends between two users. While widely used, the number of common friends has some major drawbacks, including the following which is shown in Figure 1. Figure 1: Ego-net of Sally. 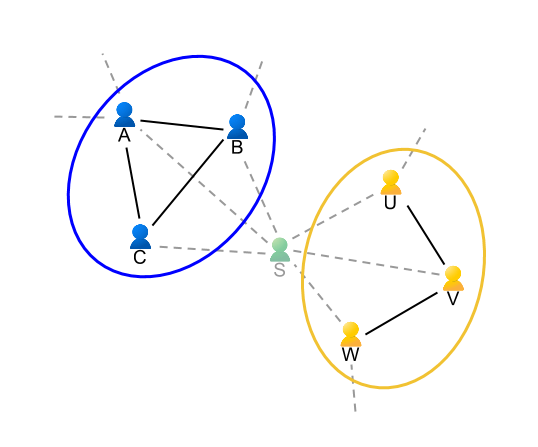 In this figure we represent the social connections of Sally and her friends – the ego-net of Sally. An ego-net of a node (in this case, Sally) is defined as the graph that contains the node itself, all of the node’s neighbors and the connection among those nodes. Sally has 6 friends in her ego-net: Albert (her husband), Brian (her son), Charlotte (her mother) as well as Uma (her boss), Vincent and Wally (two of her team members). Notice how A, B and C are all connected with each other while they do not know U, V or W. On the other hand U, V and W have all added each other as their friend (except U and W who are good friend but somehow forgot to add each other). Notice how each of A, B, C have a common friend with each of U, V and W: Sally herself. A friend recommendation system based on common neighbors might suggest to Sally’s son (for instance) to add Sally’s boss as his friend! 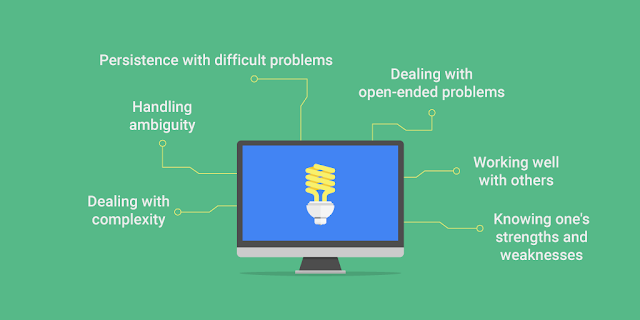 In reality the situation is even more complicated because users’ online and offline friends span several different social circles or communities (family, work, school, sports, etc). In our paper we introduce a novel technique for friend suggestions based on independently analyzing the ego-net structure. The main contribution of the paper is to show that it is possible to provide friend suggestions efficiently by constructing all ego-nets of the nodes in the graph and then independently applying community detection algorithms on them in large-scale distributed systems. Specifically, the algorithm proceeds by constructing the ego-nets of all nodes and applying, independently on each of them, a community detection algorithm. More precisely the algorithm operates on so-called “ego-net-minus-ego” graphs, which is defined as the graph including only the neighbors of a given node, as shown in the figure below. Figure 2: Clustering of the ego-net of Sally. Notice how in this example the ego-net-minus-ego of Sally has two very clear communities: her family (A, B, C) and her co-workers (U, V, W) which are easily separated. Intuitively, this is because one might expect that while nodes (e.g. Sally) participate in many communities, there is usually a single (or a limited number of) contexts in which two specific neighbors interact. While Sally is both part of her family and work community, Sally and Uma interact only at work. Through extensive experimental evaluation on large-scale public social networks and formally through a simple mathematical model, our paper confirms this intuition. It seems that while communities are hard to separate in a global graph, they are easier to identify at the local level of ego-nets. 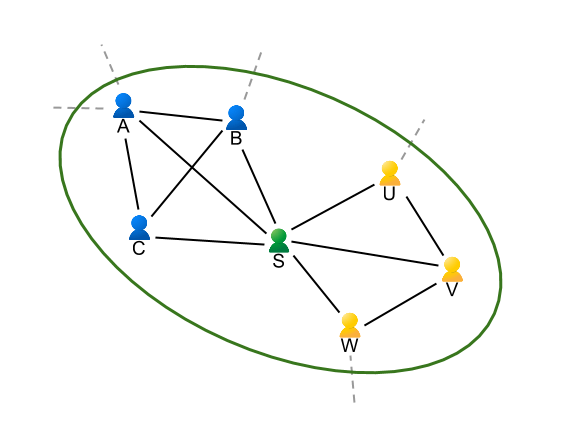 This allows for a novel graph-based method for friend suggestion which intuitively only allows suggestion of pairs of users that are clustered together in the same community from the point of view of their common friends. With this method, U and W will be suggested to add each other (as they are in the same community and they are not yet connected) while B and U will not be suggested as friends as they span two different communities. 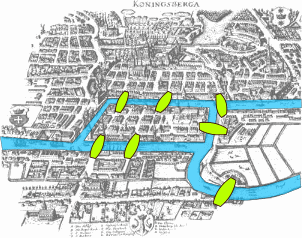 From an algorithmic point of view, the paper introduces efficient parallel and distributed techniques for computing and clustering all ego-nets of very large graphs at the same time – a fundamental aspect enabling use of the system on the entire world Google+ graph. We have applied this feature in the “You May Know” system of Google+, resulting in a clear positive impact on the prediction task, improving the acceptance rate by more than 1.5% and decreasing the rejection rate by more than 3.3% (a significative impact at Google scales). We believe that many future directions of work might stem from our preliminary results. For instance ego-net analysis could be potentially to automatically classify a user contacts in circles and to detect spam. Another interesting direction is the study of ego-network evolution in dynamic graphs. Today we hear from the principal investigators of the ICGC-TCGA DREAM Somatic Mutation Calling Challenges about how they are encouraging cancer researchers to make use of Docker and Google Cloud Platform to gain a deeper understanding of the complex genetic mutations that occur in cancer, while doing so in a reproducible way. Today’s genomic analysis software tools often give different answers when run in different computing environments - that’s like getting a different diagnosis from your doctor depending on which examination room you’re sitting in. Reproducible science matters, especially in cancer research where so many lives are at stake. The Cancer Moonshot has called for the research world to 'Break down silos and bring all the cancer fighters together'. Portable software “containers” and cloud computing hold the potential to help achieve these goals by making scientific data analysis more reproducible, reusable and scalable. Our team of researchers from the Ontario Institute for Cancer Research, University of California Santa Cruz, Sage Bionetworks and Oregon Health and Sciences University is pushing the frontiers by encouraging scientists to package up their software in reusable Docker containers and make use of cloud-resident data from the Cancer Cloud Pilots funded by the National Cancer Institute. In 2014 we initiated the ICGC-TCGA DREAM Somatic Mutation Calling (SMC) Challenges where Google provided credits on Google Cloud Platform. The first result of this collaboration was the DREAM-SMC DNA challenge, a public challenge that engaged cancer researchers from around the world to find the best methods for discovering DNA somatic mutations. By the end of the challenge, over 400 registered participants competed by submitting 3,500 open-source entries for 14 test genomes, providing key insights on the strengths and limitations of the current mutation detection methods. The SMC-DNA challenge enabled comparison of results, but it did little to facilitate the exchange of cross-platform software tools. Accessing extremely large genome sequence input files and shepherding complex software pipelines created a “double whammy” to discourage data sharing and software reuse. Exciting developments have taken place in the past couple of years that may annihilate these last barriers. The availability of cloud technologies and containerization can serve as the vanguards of reproducibility and interoperability. Thus, a new way of creating open DREAM challenges has emerged: rather than encouraging the status quo where participants run their own methods themselves on their own systems, and the results cannot be verified, the new challenge design requires participants to submit open-source code packaged in Docker containers so that anyone can run their methods and verify the results. Real-time leaderboards show which entries are winning and top performers have a chance to claim a prize. SMC-Het Challenge: Tumour biopsies are composed of many different cell types in addition to tumour cells, including normal tissue and infiltrating immune cells. Furthermore, the tumours themselves are made of a mixture of different subpopulations, all related to one another through cell division and mutation. Critically, each sub-population can have distinct clinical outcomes, with some more resistant to treatment or more likely to metastasize than others. The goal of the SMC-Het Challenge is to identify the best methods for predicting tumor subpopulations and their “family tree” of relatedness from genome sequencing data. SMC-RNA Challenge: The alteration of RNA production is a fundamental mechanism by which cancer cells rewire cellular circuitry. Genomic rearrangements in cancer cells can produce fused protein products that can bestow Frankenstein-like properties. Both RNA abundances and novel fusions can serve as the basis for clinically-important prognostic biomarkers. The SMC-RNA Challenge will identify the best methods to detect such rogue expressed RNAs in cancer cells. Ultimately, the success will be gauged by the amount of serious participation in these latest competitions. So far, the signs are encouraging. SMC-Het, which focuses on a very new research area, launched in November 2015 and has already enlisted 18 teams contributing over 70 submissions. SMC-RNA just recently launched and will run until early 2017, with several of the world leaders in the field starting to prepare entries. What’s great about the submissions being packaged in containers is that even after the challenges end, the tested methods can be applied and further adapted by anyone around the world. Thus, the moon shot need not be a lucky solo attempt made by one hero in one moment of inspiration. Instead, the new informatics of clouds and containers will enable us to combine intelligence so we can build a series of bridges from here to there. To participate in the DREAM challenges, visit the SMC-Het and SMC-RNA Challenge sites.